The Florida man, 36, was killed last week by an alligator when he jumped into a lake in an apparent effort to evade police who were looking for him in connection with an attempted auto theft. 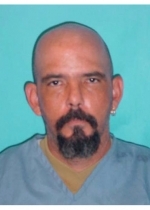 Padron's body--with teeth marks on its torso--was recovered last Friday from a small lake next to the Miccosukee Resort and Convention Center, where he was reportedly spotted trying to break into a car in a parking lot. He was killed by an alligator nicknamed Poncho, who is seen at left. 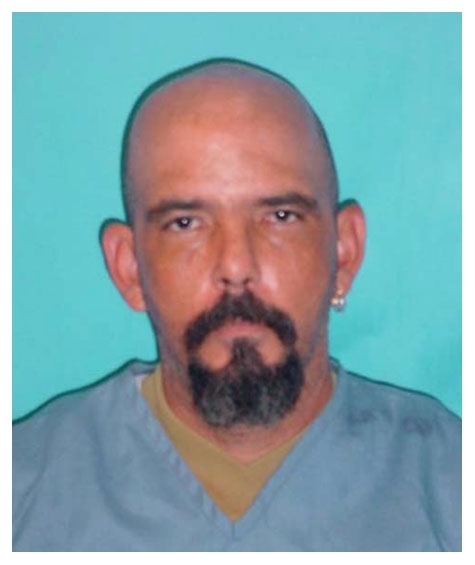 The Miami-Dade Medical Examiner's Office has classified Padron's November 9 death as an accident.